The Exeter pine headboard is available in a lacquered finish and made to order in the UK and supplie.. The Swanage headboard is made using superior timber from managed forests. It has an Oak finish which.. The Swanage headboard is made using superior timber from managed forests. It has a White painted fin.. The Wareham headboard is made using superior timber from managed forests. It has a White painted fin.. The Lennox headboard is constructed using solid pine with an antique lacquered finish and offers a m.. 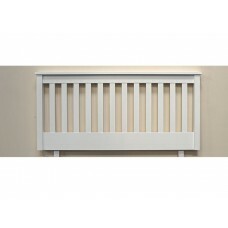 The Lennon headboard is constructed using solid pine and MDF with an ivory painted finish and offers.. The Naples headboard is manufactured from Solid Oak with a clear waxed finish and supplied complete .. 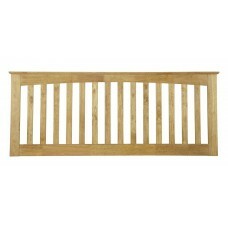 The Poole headboard is manufactured from Solid Oak with a clear waxed finish and supplied complete w..